As a new recruitment agency, you are entering a highly regulated industry and must remain vigilant about keeping compliant and up to date with legislation. Compliance must not be taken lightly. As well as some general requirements affecting all candidates, each industry has its own special considerations. Whether you are a specialist agency or providing candidates across industries, you must ensure that all candidates have valid Right to Work documentation as well as any specific documentation they require for the type of job they are hired to do. You must prove that candidates have the right to work in the UK by checking their original documents with them present and record the date you made the check. Employing someone without the relevant Right to Work checks and documentation can lead to large fines and a possible jail sentence. The AWR (Agency Workers Regulations) are designed to protect temporary workers. They ensure that after 12 weeks of service, a temporary worker has some of the same basic working rights and conditions as employed workers. These include: equal pay, holiday entitlements, bonuses and commission. It also covers rest breaks, night work and annual leave as well as access to amenities such as the staff canteen, childcare and transport facilities. The 12 week rule applies for multiple assignments if it is in the same role with the same client, even if the candidate has previously been under another agency. If a candidate moves between different sites or a different unit under the same client for 12 weeks or more, they are also entitled to the rights under the 12 week rule. It is imperative that both sides comply with these laws or costly financial penalties will ensue. Ensure an individual has given positive consent for their data to be used and stored. Provide a clear system for an individual to withdraw their consent. Be explicit about how an individual’s personal data will be used. Have a clear and uncomplicated process for transferring data to another organisation. Provide individuals with the right to be forgotten (deleted). Notify an individual of a data breach. As a recruitment agent, it is your responsibility to obtain all relevant documentation required for a particular hire and to store that documentation as evidence. Software designed for the industry can help you store this data and alert you to when expiry dates are approaching and when further checks or updates are required. A system that enables you to apply expiry, next check and re-check dates to compliance items helps guarantee valid compliance documentation for your business. Software offering a built-in feature to check and track expiry dates on documentation provides a complete audit trail against each compliance item. This automated system reduces the incidence of human error. Software can also help you match your candidates to new roles based on their existing checks and documentation. This helps to ensure the rightly qualified candidate is fitted to a role for which they have had the relevant checks and hold valid documentation. The right software can also support communication regarding compliance between you and your clients. This may be done by automatically sending out a client confirmation document, confirming a candidate’s compliance items are in place. Alternatively, a client may be given access to a client portal through which they can view compliance documentation themselves for every candidate. Using a cloud-based system means you can login anywhere at any time to check and update candidate details. Choose a system that can accommodate a wide range of file types and run daily backups to ensure the security of your system. 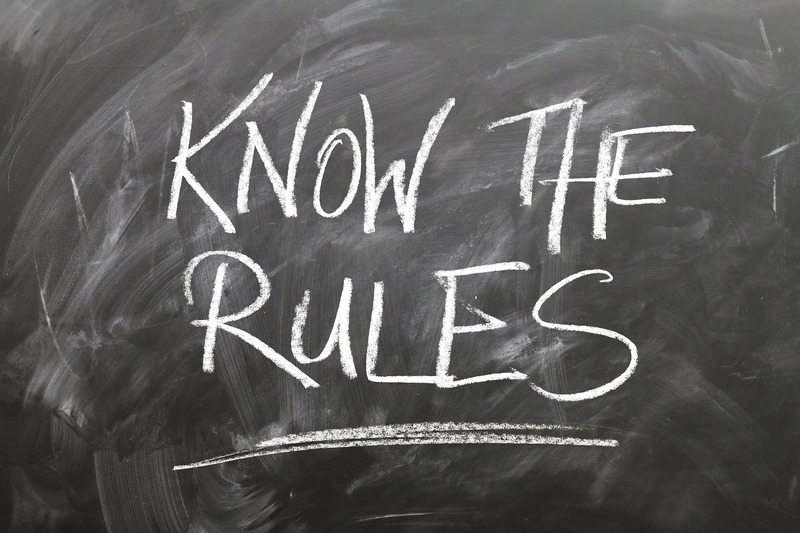 You cannot afford to operate your agency without being compliant and you may wish to become a member of the REC (The Recruitment and Employment Confederation) as a way of keeping fully informed about compliance and industry legislation. The REC helps define recruitment standards and practice as well as offering training, legal advice, business and accreditation services. Starting a new business can be a daunting process, but research and planning can make it easier.